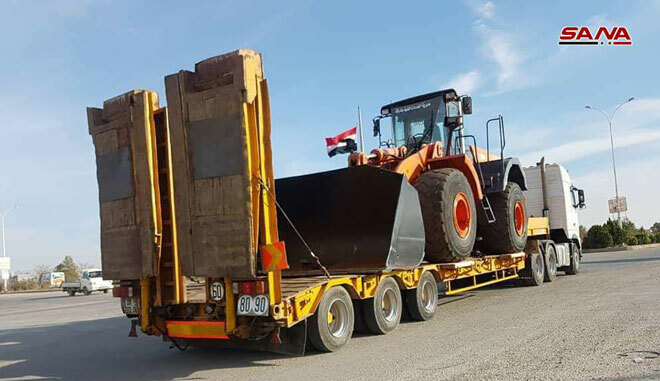 Raqqa, SANA- After liberating the western and eastern countryside of Raqqa, the directorate of technical services in Raqqa province started implementing many service projects , including road projects, sanitation and rehabilitation of schools in order to restore normal life to these areas with a total value of 880 SYP million. 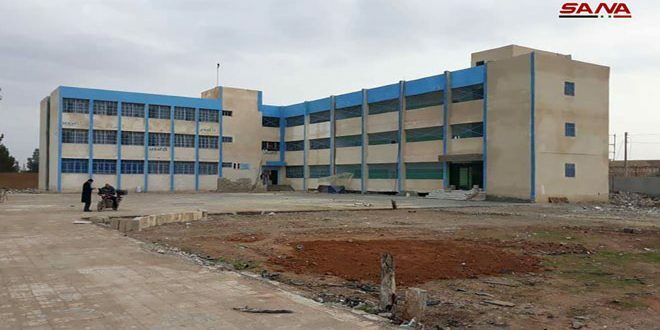 Director of the technical services in Raqqa Abdullah al-Alief told SANA that General Company for Water Projects, and the General Company for Building and Construction carried out projects to rehabilitate 27 schools with a cost estimated at 80 SYP million , as the education process restarted for various classes. Al-Alief indicated that about 300 SYP million allocated to rehabilitate the infrastructure in some areas in the western countryside of Raqqa by the end of 2017, as 500 SYP million were allocated to remove debris and rehabilitate infrastructure in liberated areas in the eastern countryside of the province and to rehabilitate the public facilities and implement sewage projects in the towns of Debsi Afnan and al-Hamdaniya. 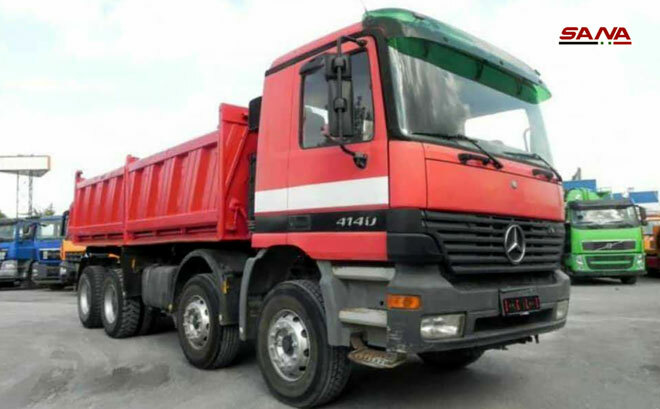 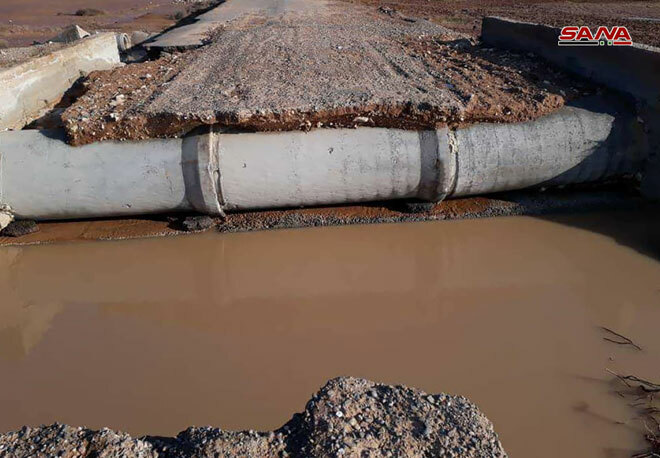 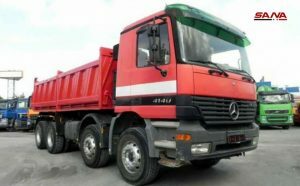 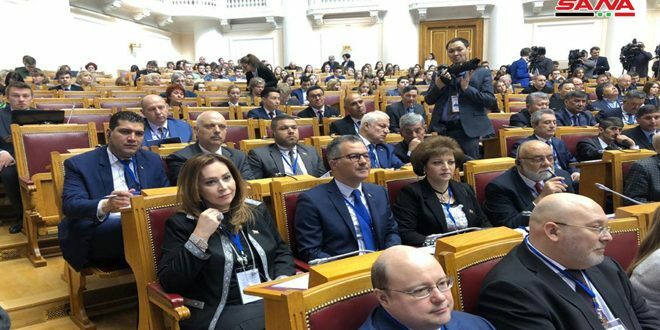 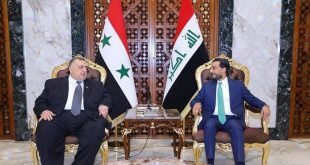 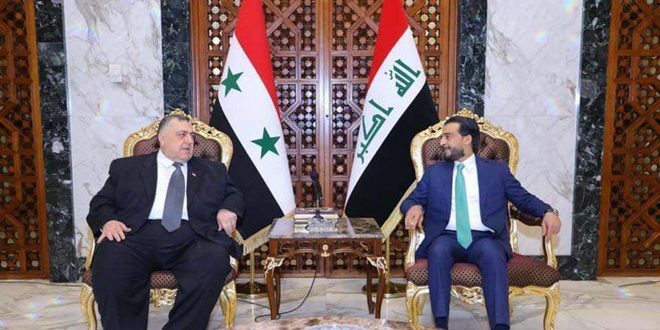 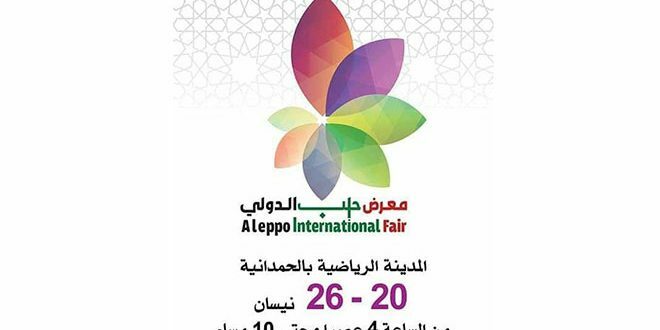 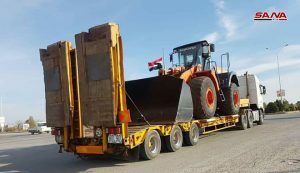 Al-Alief revealed that many studies have been conducted to implement various projects during 2019 including making sewage network, asphalting streets, rehabilitating the administrative units, cities’ municipalities and bakeries in addition to restoring bridges in the areas of Debsi Afnan, Debsi Faraj, and others liberated areas.